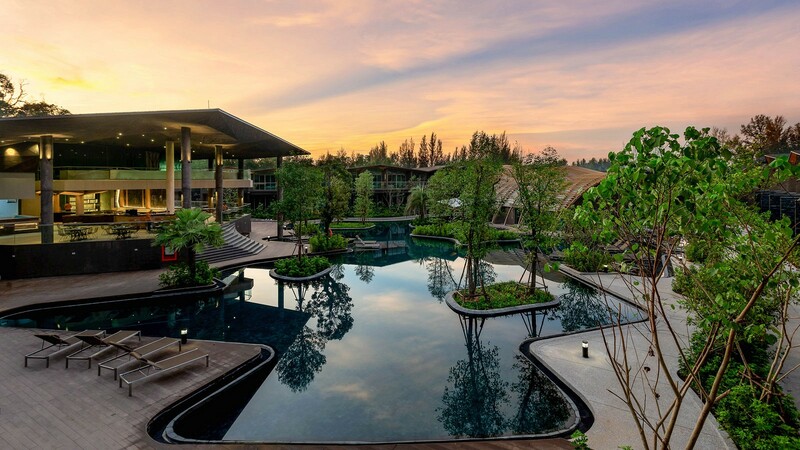 Renowned for the azure sea, coral sand and rolling hills’ – Khao Lak is the perfect place for people to re-connect with their passion for love and life. 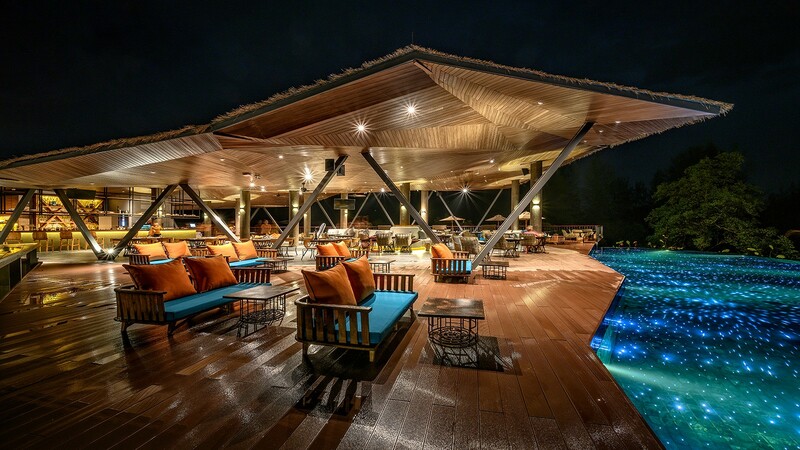 The Kalima Khao Lak, is a new 5-star luxury hotel. 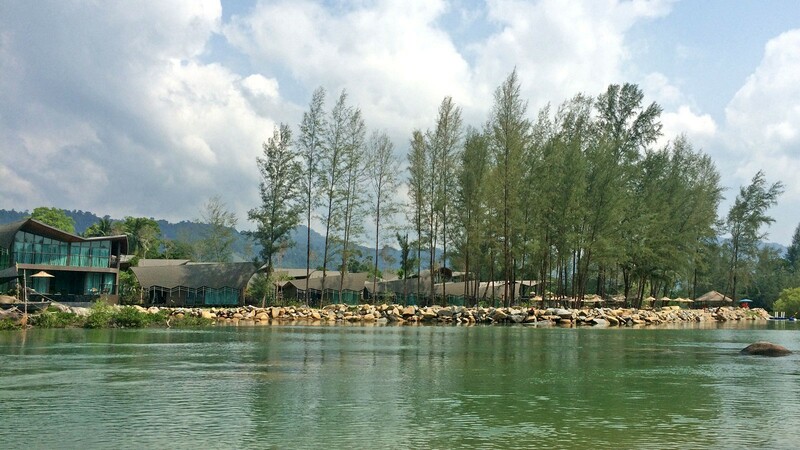 The property is a hidden gem and sits in a secluded area surrounded by mangrove forests, rubber plantations and is boarded by river estuaries. 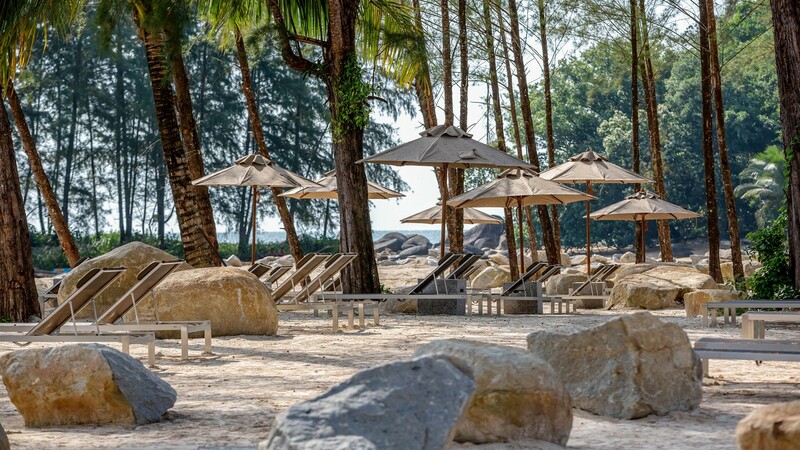 With the Kalima Khao Lak, we wanted to provide visitors and guest something more unusual then just another beach holiday. We've successfully done this by making our hotel different. One feature, is the design and architecture which reflects our Sino Portuguese heritage. 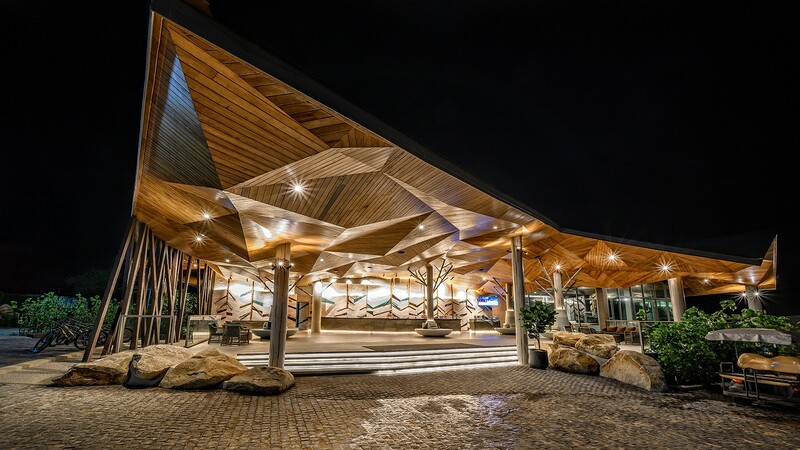 The other, is the tribute we’ve made to our Tin Mining past – both contributing to the unique characteristics of our hotel. 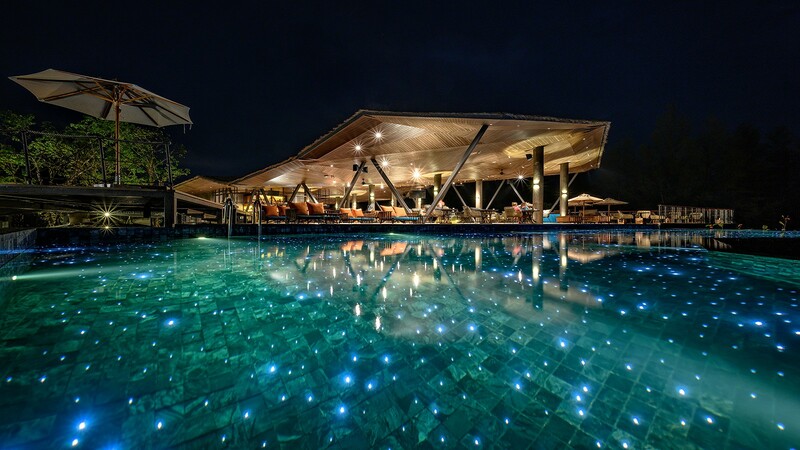 By paying tribute and embracing our cultural heritage, we’ve been able to meticulously re-create these gracious and unique lifestyle experiences for guests to enjoy, in a modern and sophisticated and avant-garde setting. The Deluxe Rooms are situated on the 2nd floor, and have 43m², offered in Twin and King bed configuration. Our Grand Deluxe rooms are situated on the 2nd floor and have 45m² offered in Twin and King bed configuration. The Deluxe Pool Access Rooms are situated on the ground floor and have 45 m², offered in Twin and King bed configuration. Our Deluxe Pool Suites are situated on the ground floor and have 69m2, offered in Twin and King bed configuration. For Guests wanting something a little more special, our One Bedroom Pool Villa is ideal. Newly-weds, honeymooners or guests celebrating an anniversary will appreciate the privacy and intimacy. For the more discerning guest, and especially for couples looking for intimacy and romance – our One Bedroom Pool Villa Suite makes an ideal choice. Similar to our One Bedroom Pool Villa Suite – the Two Bedroom designs would ideally suit couples and families’ with children who need extra space and exclusivity. Similar to our Two Bedroom Pool Villa Suite – the Three Bedroom designs would ideally suit couples and families’ with children who need extra space and exclusivity. Traveling with the family is fun and offers many lasting holiday memories. Catering to families is important, so we offer a choice of two room types. Get inspiration for your next trip! Enjoy huge saving on hotel reservation Find fantastic deals here and start planning your holiday. Lamoon Spa offers guests the chance to escape to a world of peace and tranquillity. Treat yourself to the extraordinary... and find out about the enticing rejuvenation packages and therapies we offer. A coffeehouse experience should be welcoming, inviting and a familiar place for people to connect and reconnect. In keeping with the tradition, we’ve created the perfect environment where guests can connect with friends, family or work colleagues. When you want a quiet and formal setting in air conditioned comfort to catch up with business, or wait whilst completing check-in or check-out formalities, the Lobby Lounge offers the perfect venue. Youngsters aged 4 – 12 deserve special care and attention. Our Kids Club is situated next to the Fitness Canter, and easily recognised by the arched dome canvass enclosure. Large windows provide plenty of natural light, making it bright and cheerful. The fitness center is located adjacent to the main pool and next door to the kids club. Plan a spectacular conference, meeting, or memorable wedding at the Kalima Hotel.